Twitter plans to roll out a series of updates, which will allow Realtors and lenders to share more with their clients by extending passed the 140-character limit. With these updates, when you reply on Twitter, the @username won’t count toward the character limit, according to an announcement on the company’s blog. Photos, videos, polls and other media attachments won’t count either, giving you more space to send out your message. “For real estate, this means more visuals of your listings, from that jaw-dropping infinity pool to that grandiose spiral staircase that has every prospective buyer wowed,” wrote Senior Editor Nick Caruso. You’ll also be able to retweet and quote yourself, which works especially well when you send out a tweet and it gets buried. If that happens, you get a second chance to draw in attention to your tweet, benefiting you in a couple ways. Most importantly, you save time, because you avoid typing out another tweet. Even though it’s only 140 characters or fewer -- at this point -- drafting a tweet that says exactly what you want takes time. You also don’t come off as spam by repeatedly tweeting out the same thing. That said, use this feature sparingly. Accounts that tweet out the same thing over and over only seem to take up space in your timeline. So, unless your tweet is important, offer fresh content instead. However, if the post is really important, pin it to your feed. Visitors to your profile see the pinned tweet right away. So, if you have a listing that needs to close, pin it. If you're looking to feature multiple listings that could be big for you, pin it. The tweet stays there, preventing it from getting lost. This feature can be effective as a way to introduce yourself or your brokerage when farming a new market. A pinned tweet appears at the top of your profile, like above. Starting a tweet with ". @"
To get back on track, though, a smaller tweak that’s included with these updates is getting rid of the “. @” convention, the company reported. Before this update goes live, if you want a tweet with the @username at the beginning to reach more people, you type out a character before the “@” symbol. When this goes into effect, whenever you reply to a client or potential lead on Twitter, your reply is open to your entire following, instead of being a more one-on-one conversation. That alone benefits you considerably. First, when people see you in action, it’s another way to gain exposure and brand yourself. At the same time, you’re connecting with a client, giving you an opportunity to personalize the interaction and further a working relationship. This, too, helps build credibility in your network, and it could draw in attention from a variety of people, including other buyers, lenders and agents. Over the next few months, Twitter reported these changes will go into effect. Senior Product Manager Todd Sherman wrote in the announcement that the company plans to remain concise in the ways users broadcast their messages, but the company wants to make using Twitter easier. “In addition to the changes outlined above, we have plans to help you get even more from your Tweets,” Sherman wrote. 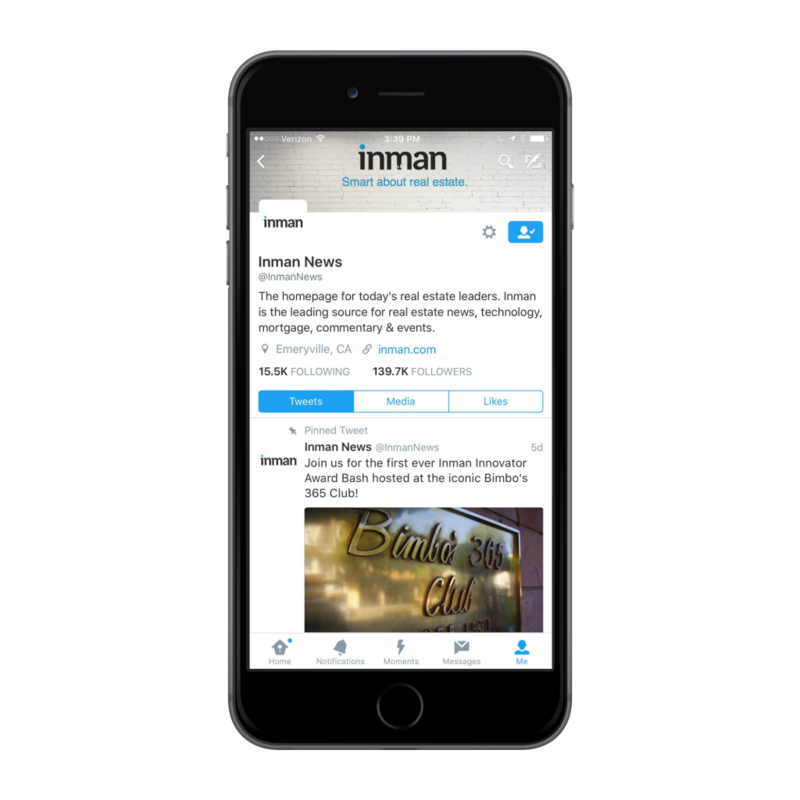 To learn more about Twitter, visit our comprehensive blog series detailing how real estate professionals can use Twitter to grow their business.